Chinese consumer electronics company Xiaomi has had great success in competitive markets like India and China thanks to their wide range of affordable products. Xiaomi outsells every other smartphone manufacturer in India, according to data from IDC. Although the company makes the bulk of their revenue from selling hardware, the company also sells various Internet services that users often receive advertisements for in Xiaomi’s MIUI software. 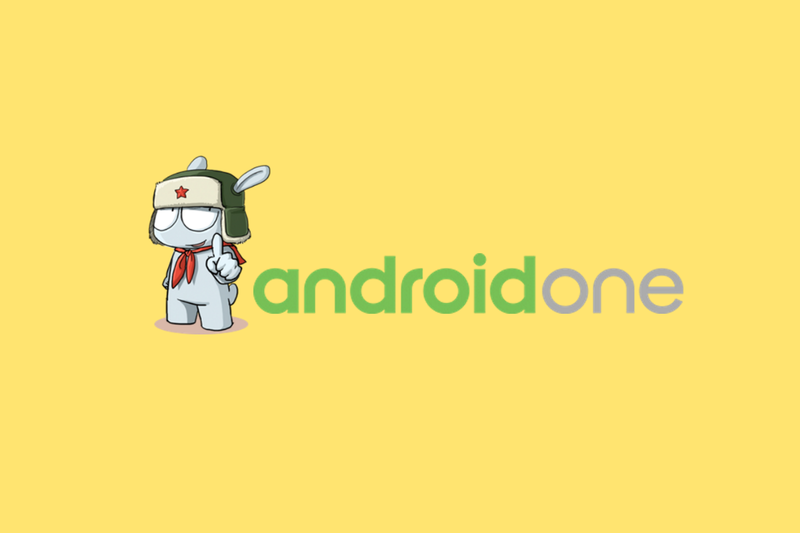 For those of you who are fans of Xiaomi’s hardware but may not be fans of Xiaomi’s software, you may be interested in the company’s small, but growing portfolio of Android One smartphones. The Mi A1, Mi A2, and Mi A2 Lite are Xiaomi’s only smartphones that don’t run MIUI. Instead, they’re part of the Android One program, which means they run a nearly stock build of Android and are guaranteed 3 years of monthly security updates and 2 years of Android platform updates. Xiaomi’s Mi A line of Android One smartphones may be joined by another device model, judging by the code-name of a new device we’ve uncovered. XDA Junior Member franztesca, best known for his development of the XiaoMiTool, discovered a Xiaomi device with the code-name “orchid_sprout” while digging through the latest Android Pie-based MIUI 10 firmware on the Mi 8. We confirmed the existence of this code-name ourselves by looking into the latest MIUI 10 builds of the Mi Mix 3 with the use of JEB Decompiler by PNF Software. The _sprout suffix in the code-name is used in the code-names of nearly every Android One device certified by Google and is also found in the code-names of Xiaomi’s existing Android One smartphones. The Xiaomi Mi A1, Mi A2, and Mi A2 Lite bear code-names “tissot_sprout,” “jasmine_sprout,” and “daisy_sprout” respectively. We discovered the existence of both the Mi A2 and Mi A2 Lite prior to their release thanks to their code-names. Thus, we have little doubt that the Xiaomi device with code-name “orchid_sprout” is an Android One smartphone. Unfortunately, we don’t know any of orchid_sprout’s hardware specifications such as its display size, cameras, SoC, RAM, or storage. We believe that orchid_sprout will support NFC, however, since the firmware indicates it will support a new NFC chip from NXP. If this device ends up being the Xiaomi Mi A3, then it would be the first Mi A smartphone with support for NFC. However, we don’t know if the device will be marketed as the Mi A3, though that most likely would be its name if it were to be released. We also don’t know if this device will actually be released. Xiaomi begins software development on new devices months before the devices ever appear in certification filings, so we likely won’t hear about this device again for a while. The device could be canceled mid-development, like many other Xiaomi devices have in the past (code-names “achilles,” “gold,” “centaur,” “lilium,” and “comet” never saw the light of day.) If we do learn more about orchid_sprout, we’ll let you all know.